This Melamine resin is procured by us from a rich vendor base for the manufacture of quality Crockery. 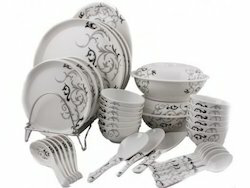 Melamine Crockery has become highly fashionable and are perfect for a meal. 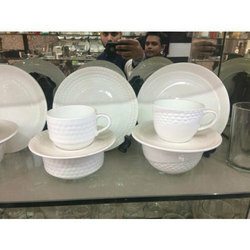 The crockery is exquisite looking and has stylish modern designs. These are available to our clients at an economical cost.